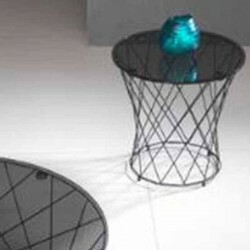 Want a design interior ? 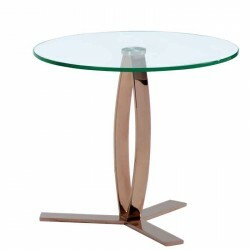 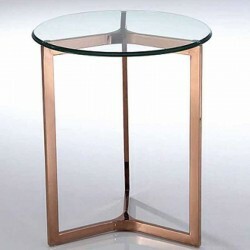 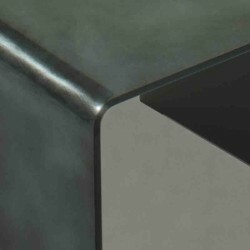 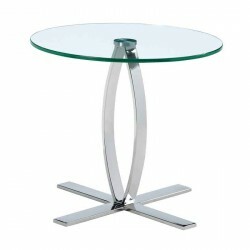 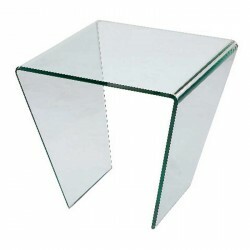 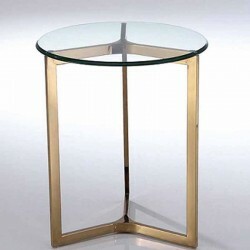 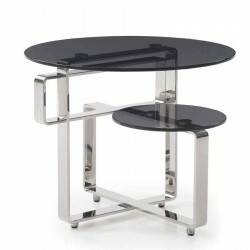 the Galea collections offers a wide range of side table in pexiglass, glass or metal. 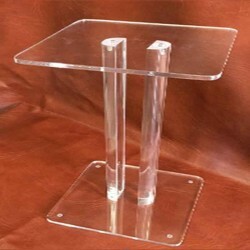 Side Table There are 41 products.